For better, or for worse, world history has often been shaped and reshaped both by selfish pursuits and sacrifices during a war. The battlefield, no wonder, is a strange place where betrayal, violence, and horror live side by side with unspeakable courage, determination, and honor. Stories and legends of glorious victories, fallen heroes, and bloody losses bring to life the dissonant harmony that’s evident in a war. 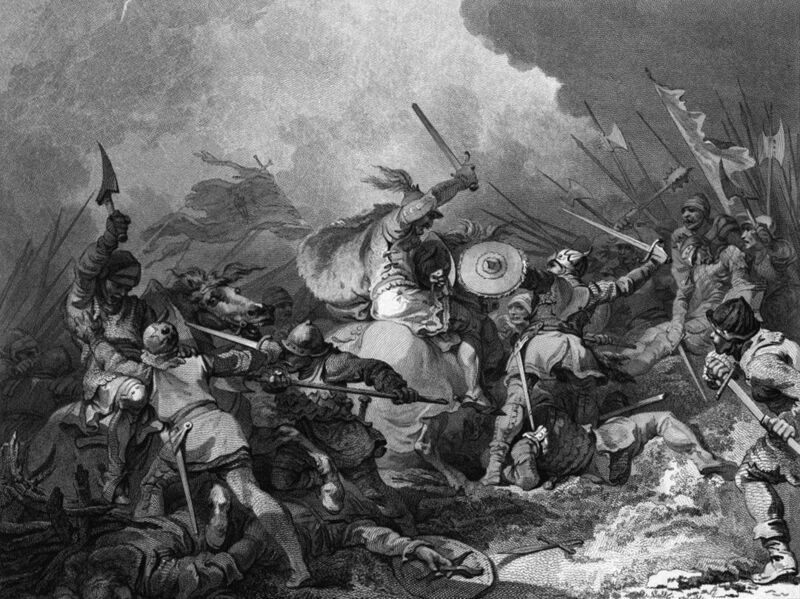 While every conflict alters the course of history in some way or the other, let’s take a look at 13 decisive battles that impacted the most in shaping the world. 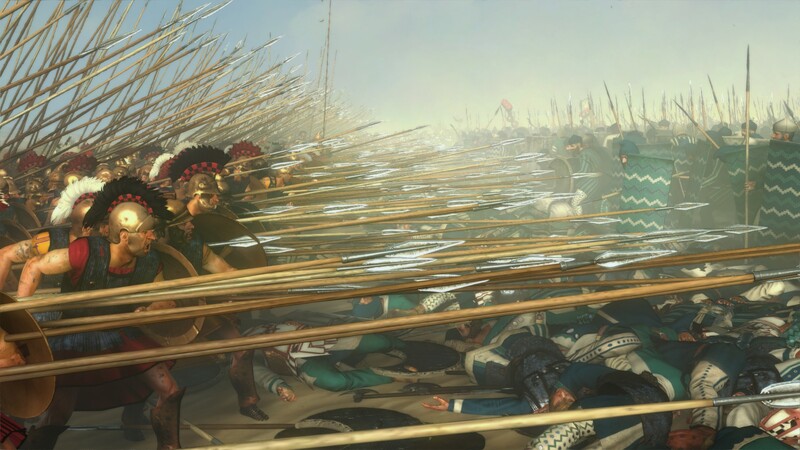 1 October 331BC marked one of the great battles and perhaps the biggest victory of Greek emperor Alexander the Great. Gaugamela — among the most decisive battles in world history, is also known as “Battle of Arabela”. Macedonians under Alexander fought against the Persian Empire led by Darius III. 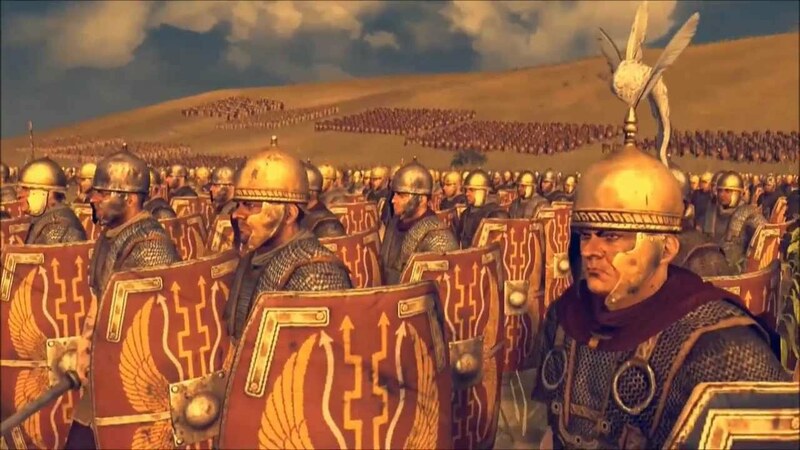 The Persians, numbering over 85,000, were routed by a Greek army less than half its size. One of the most decisive battles in Caesar’s Civil War, was fought in 48BC, between two great military tacticians and one-time allies, Pompey Magnus, commonly known as “Pompey the Great” and Gaius Julius Ceaser. Pompey was backed by the Roman senators. He was fighting for the public against Caesar’s autocratic rule but was defeated by the latter’s tactically superior and well-rested army. One of the great battles of history, Caesar’s victory at Pharsalus paved the Roman republic’s way to turn into an empire. In 738AD, the invading Muslim army led by Abd-ar Rahman, a Spanish Moor, crossed Western Pyrenees and entered France’s Tours, to expand into Europe. 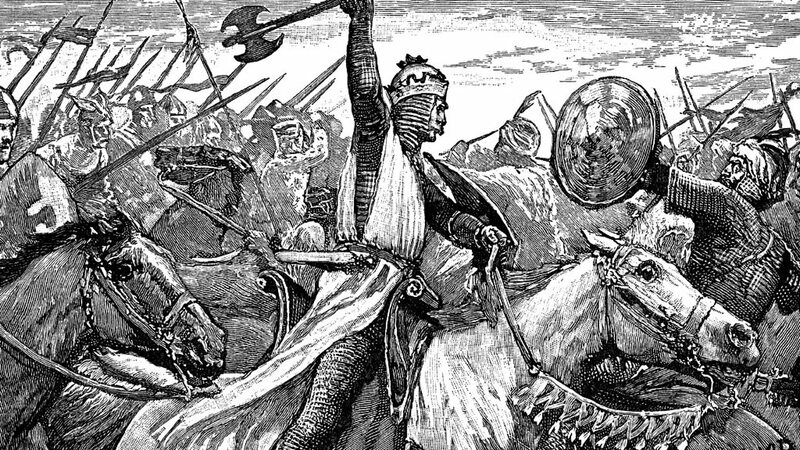 A largely unarmored Frankish army, led by Charles “The Hammer” Martel, held ground against the mounted horsemen, capturing and killing the Moorish leader. The invaders were compelled to retreat. Many scholars argue that had Rahman prevailed in the battle, Islam may have become Europe’s dominant religion. 14 October 1066. Norman invader, William the Conqueror, defeats and kills King Harold II on Senlac Hill near Hastings. William claimed that Edward the Confessor, the former king had promised him the throne of England in 1051. Edward changed his mind on deathbed, and instead, tapped nobleman Harold Godwinson. William marshaled forces against Harold, defeated him, and marched to London, which surrendered to the Norman invader. William was crowned king on 25 December 1066. The battle ended the Anglo-Saxon rule in England. 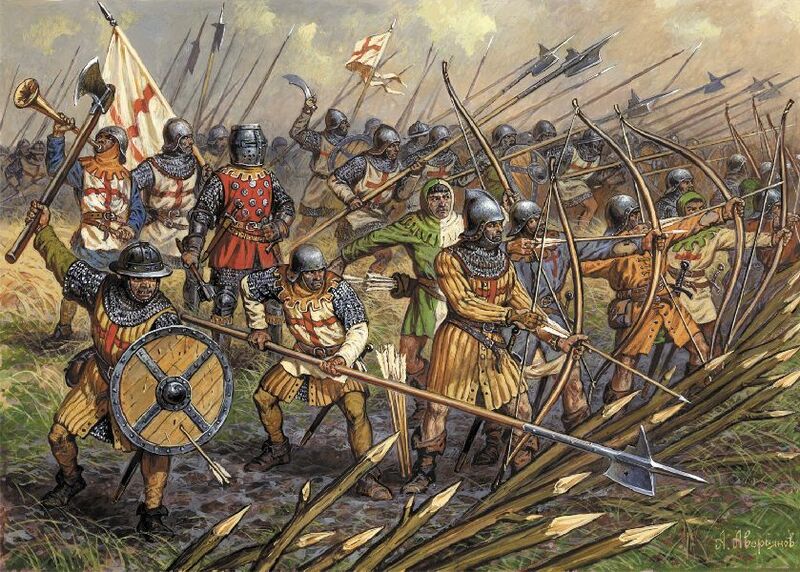 The Battle of Agincourt is the most well-known battle in the Hundred Years War and took place on 25 October 1415. It was one of the biggest victories of the English army, led by Henry V himself, against the combined armies of Charles VI of France, who was incapacitated and couldn’t actively command his army. The English longbow was widely used in the battle and legends say that the “V” sign, or the “two-finger salute” was derived from the hand’s motion to fire the longbow.